A series of tweets that sent Wall Street buzzing have now sent the Securities and Exchange Commission calling on Elon Musk and Tesla. The SEC is “ramping up” its investigation into the Silicon Valley-based electric car company, sending subpoenas to Tesla on Musk’s ambitions to take the company private, according to Fox Business on Wednesday. 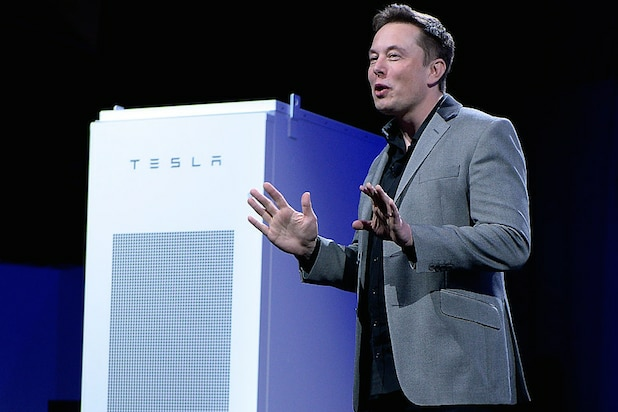 It’s the latest twist in a week full of them for the Tesla chief executive. Musk sent investors into a frenzy last Tuesday, tweeting he was considering making Tesla a private company once again for $420 a share. “Funding secured,” tweeted Musk, adding to the belief a deal was inching towards the finish line. That tweet, along with several followup tweets on the plan, halted trading of Tesla shares on the Nasdaq exchange. 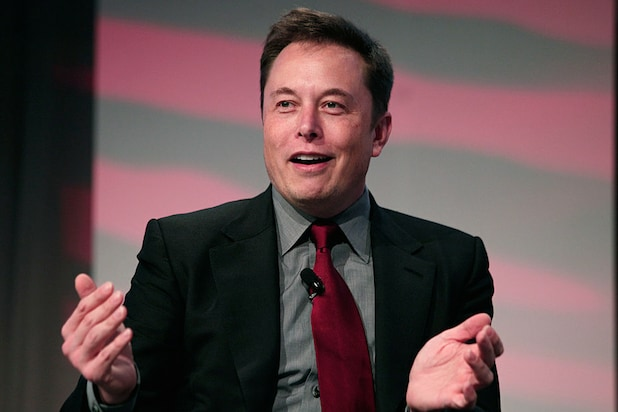 When trading resumed, Tesla had spiked 11 percent to $380 per share. Musk explained on Monday he sent the tweets after a recent meeting with the Saudi Arabian sovereign wealth fund left “no question” a deal could be closed. That now appears less imminent than Musk had believed. The headline-grabbing tweets have agitated several members of Tesla’s board. “Some of his fellow board members delivered [Musk] a stern message: Stop tweeting,” reported the New York Times on Tuesday. Musk hasn’t acquiesced. He tweeted on Monday Tesla had secured Goldman Sachs and Silver Lake as financial advisors on the privatization plan — although the Times reported neither firm had actually signed an agreement yet. The tweets have now put Musk in the SEC’s crosshairs. Tesla’s share price has since dropped to where it was before Musk proclaimed “funding secured” around $340 a share on Wednesday.